Nobody wants to find out that they have a plumbing emergency going on in their home or place of business but these things can and will happen. If you find yourself in need of a dependable team for emergency plumbing in Arlington, you can trust that Trident Plumbing and Drain Cleaning can be there in a timely fashion. You may have a toilet that is not working, a drain that is clogged up or there is a pipe that has sprung a leak. No matter what time of day it may be, you need to have a plumbing professional that can come out and give you the emergency service to get the problem fixed as soon as possible. Our staff at Trident Plumbing and Drain Cleaning has what it takes to get the job done and we pride ourselves on our speedy turnaround times. 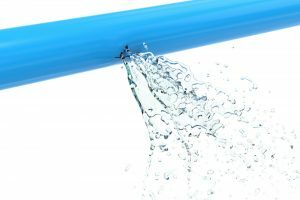 There are some plumbing issues that are just a small annoyance while there are others that can end up costing a good amount of money if you are not able to take care of them as soon as possible. You need to have someone available right away should you find that your basement is flooding in the middle of the night or you are noticing that you have drains that are backing up. No matter what it is that you may need, our emergency services can come out to help 24 hours a day, 7 days a week to remedy the situation. One of our technicians will be dispatched and bring all of the equipment necessary to complete the work so that you can get back to your regular schedule. 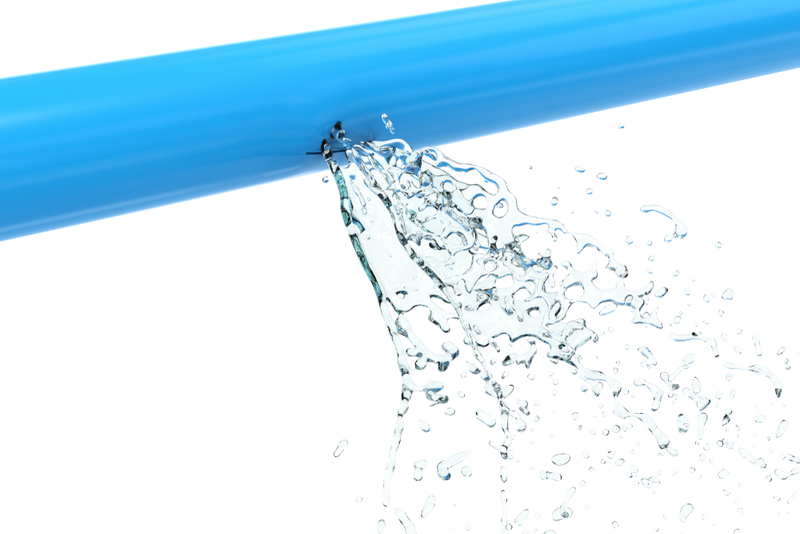 When it comes to emergency plumbing in Arlington, you need to know you have someone who can be there in an instant. Call Trident Plumbing and Drain Cleaning today at (425) 321-6043.